“Economists refer to this trend as a “buyers’ market”, explains Stenzhorn. 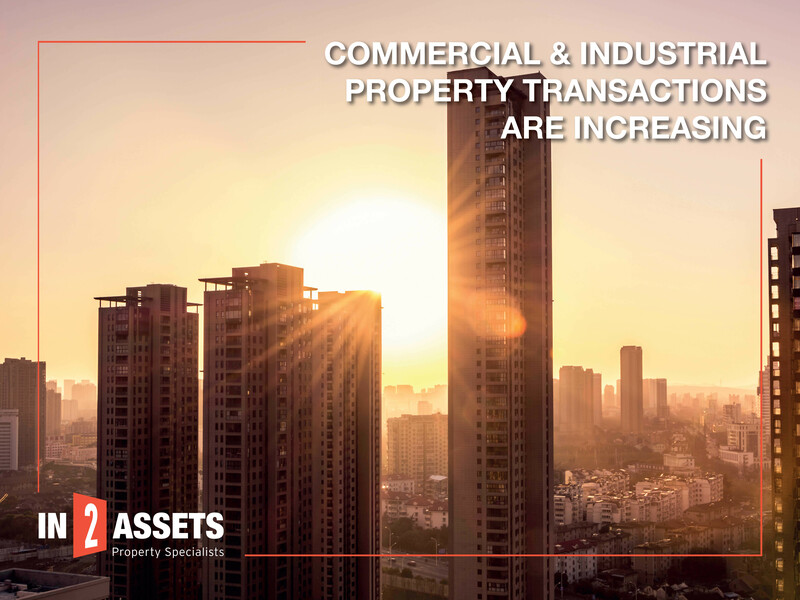 We have never seen so many registered bidders at our combined property auctions which result in significant commercial and industrial property transactions. “In2assets in its 6th year of operation has reached its busiest time of the year with over 60 properties listed on various auctions. Some of the stock includes Petrol station sites, Industrial properties, Retail, Office space and tenanted investment properties which can be found on our website”, ends Stenzhorn. For more information visit www.in2assets.com or contact us on 0861 444 769.